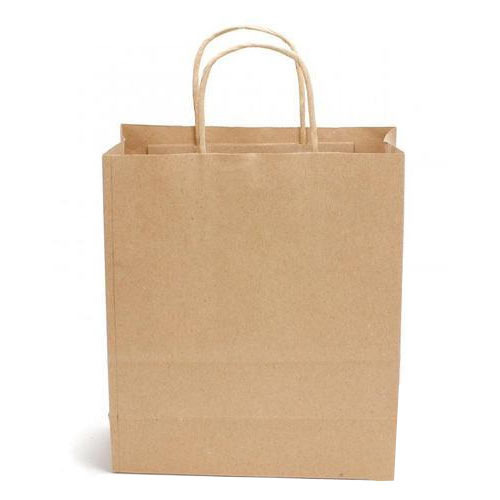 We are the manufacturer and exporter of Paper Grocery Bags, Paper Food Bag and Handle Paper Bag. Our products are high in demand due to their premium quality, seamless finish, different patterns and affordable prices. We Aspire Packaging is a prominent entity engaged in manufacturing and exporting a wide range of Paper Grocery Bags, Paper Food Bag and Handle Paper Bag.